Forget the Youtube tutorials and the magazine trend corners, who else gave us the real gift of authentic beauty knowledge? Whilst constantly inspiring us to rummage through their make-up bags and dig for forbidden treasure, there’s only one real beauty guru that we really need to thank this Mother’s Day! It’s here we pay homage to our biggest role model: our best friend, our life coach and our confidant… our lovely mums, of course! From reminding us to always take off your makeup before bed to mastering the art of the perfect blow dry (I still don’t get it). Where would we be without her grooming guidance? 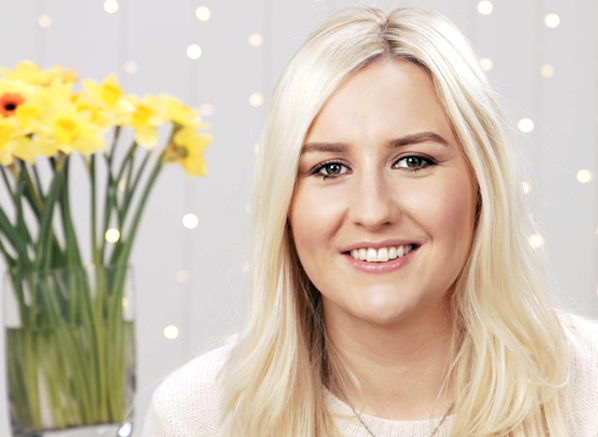 Do you recognise any of your mum’s handy tips from our beauty team? If so, share the love over on our Twitter page – we’d love to hear from you! This entry was posted on Monday, February 29th, 2016 at 10:12 am and is filed under Fragrance, Gifts, Lifestyle, Video. You can follow any responses to this entry through the RSS 2.0 feed. You can skip to the end and leave a response. Pinging is currently not allowed.